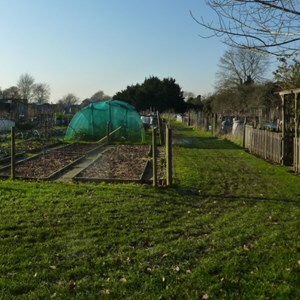 There had been allotment sites scattered around the village for many years and particularly during the Second World War but they seem to have disappeared during the 1950’s and 1960’s being replaced by houses. 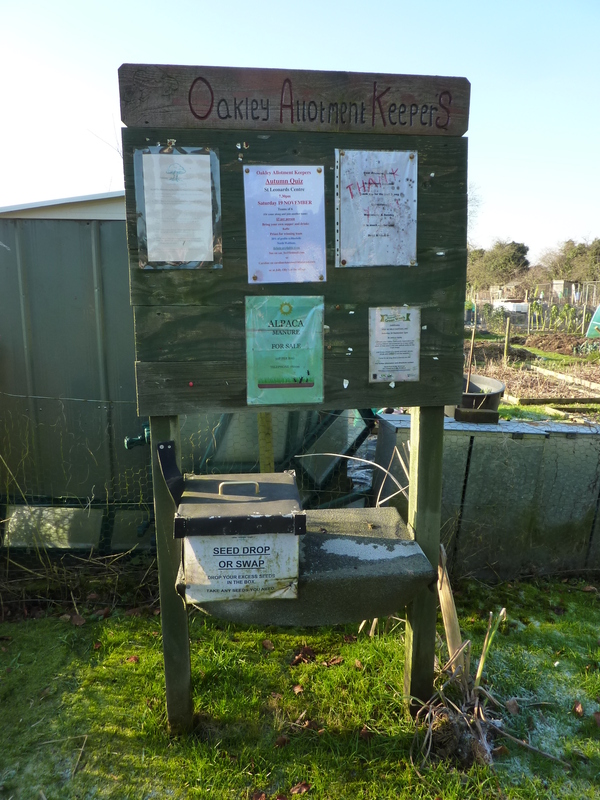 However, in the 1970’s at the height of the influx of residents into the new estates, Oakley & Deane Parish Council were requested to provide Allotment Gardens (as they are called) under the provisions contained in the Smallholdings and Allotments Act of 1908. After negotiations with the Malshanger Estate, a lease was granted to the Parish Council for an area of land sufficient to provide 37 allotments at the rear of Oakley Village Hall in Station Road and in 1977 the area was fenced at a cost of £1,282. Some thirty years later Malshanger Estate agreed to lease the Parish Council additional land and a further sixteen smaller allotments were created. 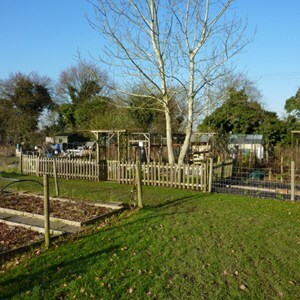 This additional land was fenced and a further water supply was installed at a cost of £2,153. 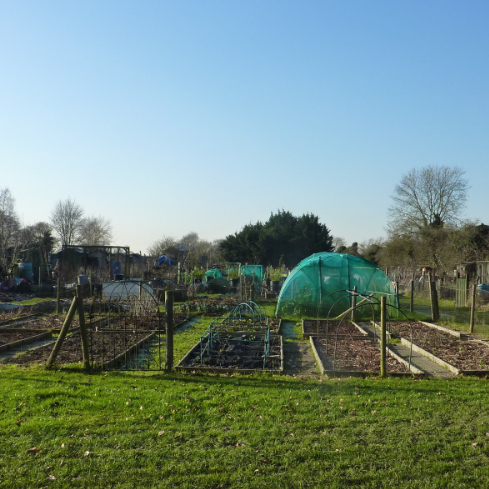 During the whole period since 1977 all the allotments have been leased to numerous residents and there still remains a waiting list. To qualify to rent a plot you must be resident within the parish boundary of Oakley and Deane. 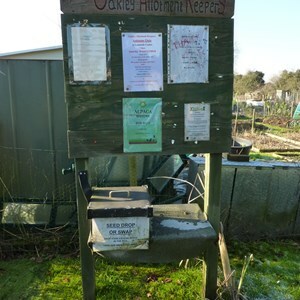 Some years ago some of the allotment tenants formed their own association - Oakley Allotment KeeperS or O.A.K.S and all new tenants are encouraged to join. To have your name added to the waiting list please either complete the online application below or telephone the Parish Clerk.